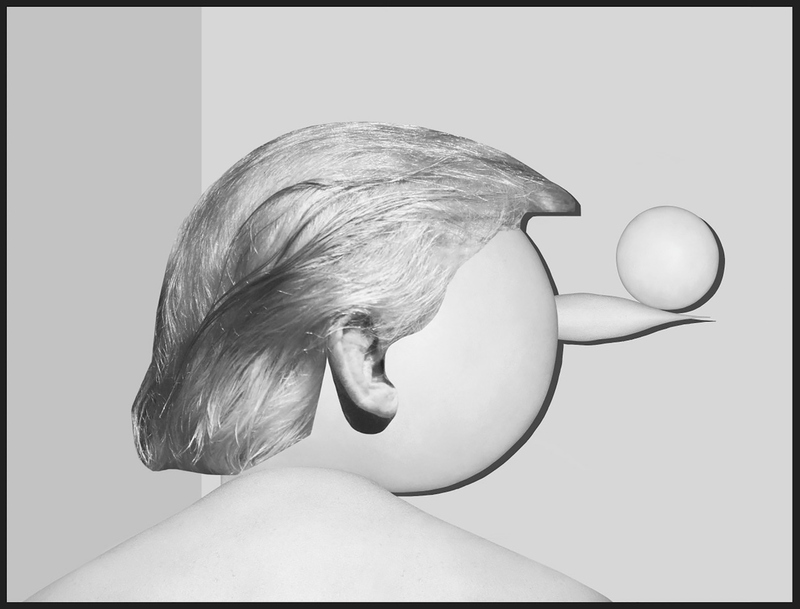 Asger Carlsen. Balancing The World On His Liars Nose. Happy inauguration day.